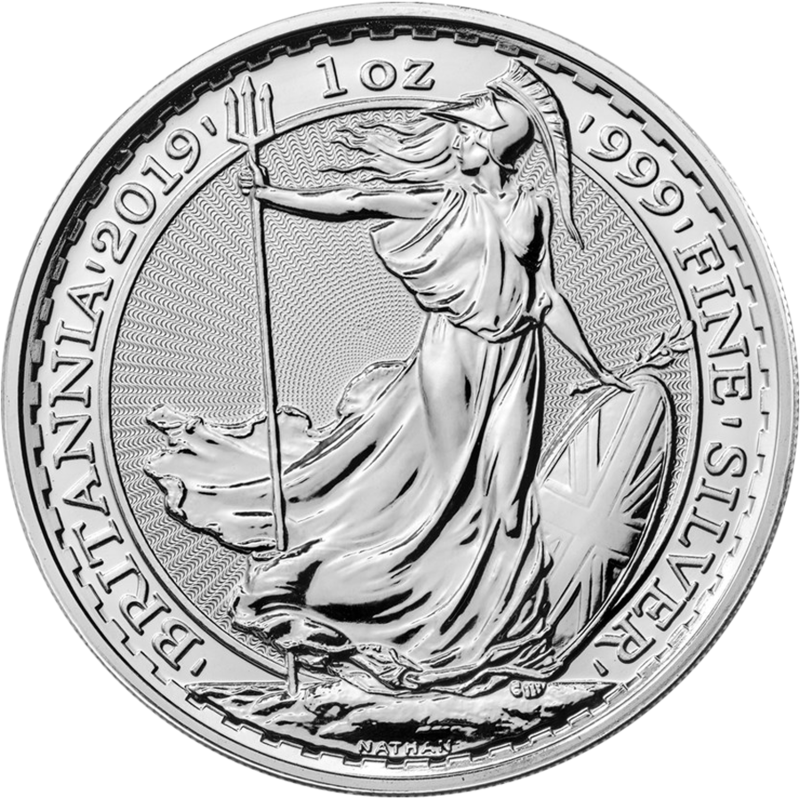 The 2019 USA Eagle 1oz Silver Coin reverse features a heraldic eagle and 13 small stars, representing the original colonies. 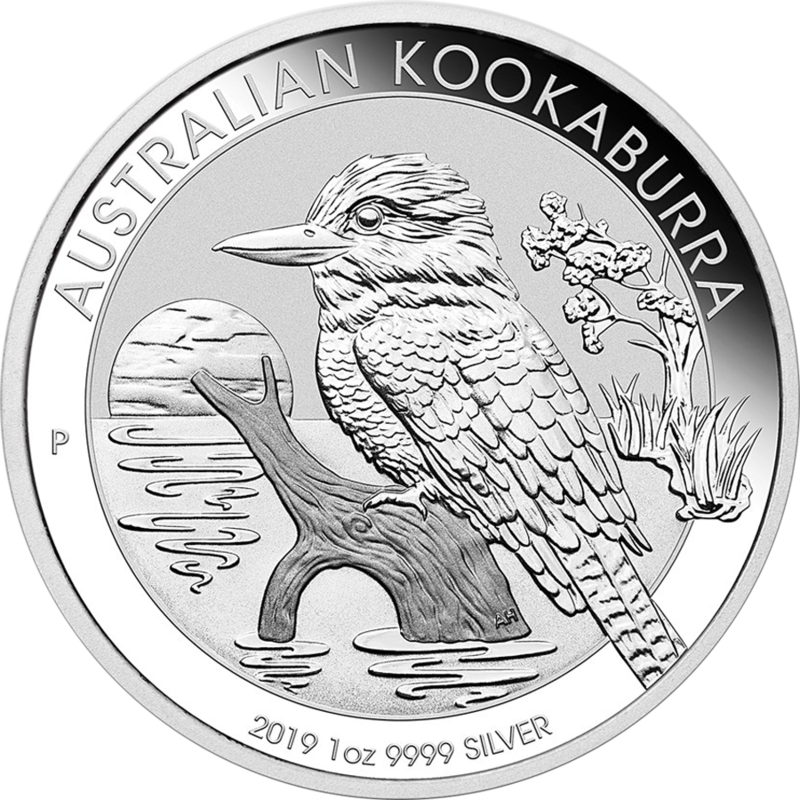 Details of the coins weight and monetary denomination also appear. 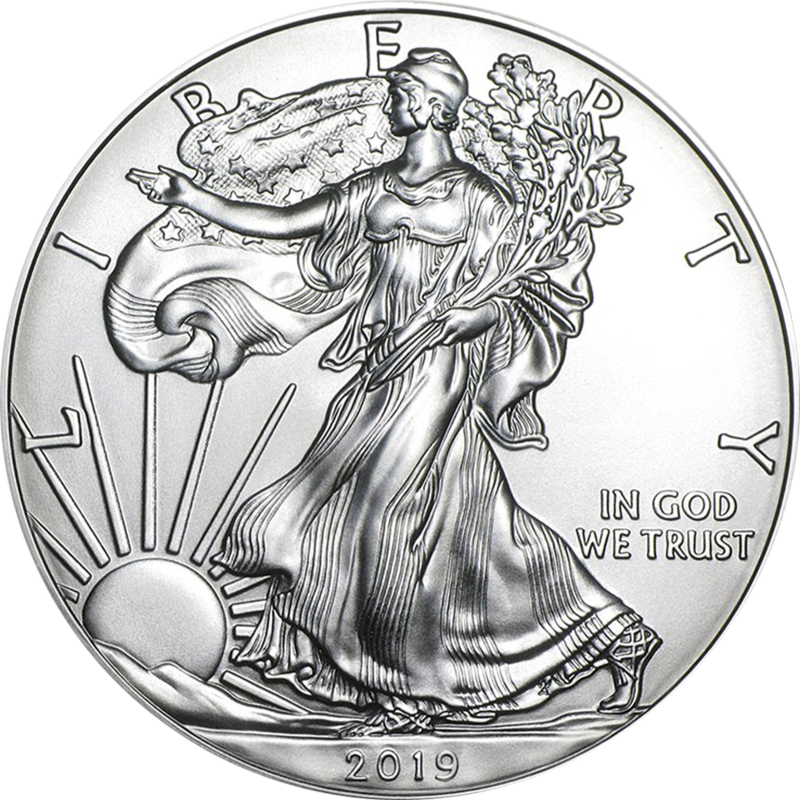 The obverse of the coin, designed by Adolph A.Weinman, features the Lady Liberty draped in an American Flag, walking gracefully as the sun rises over a ridge. 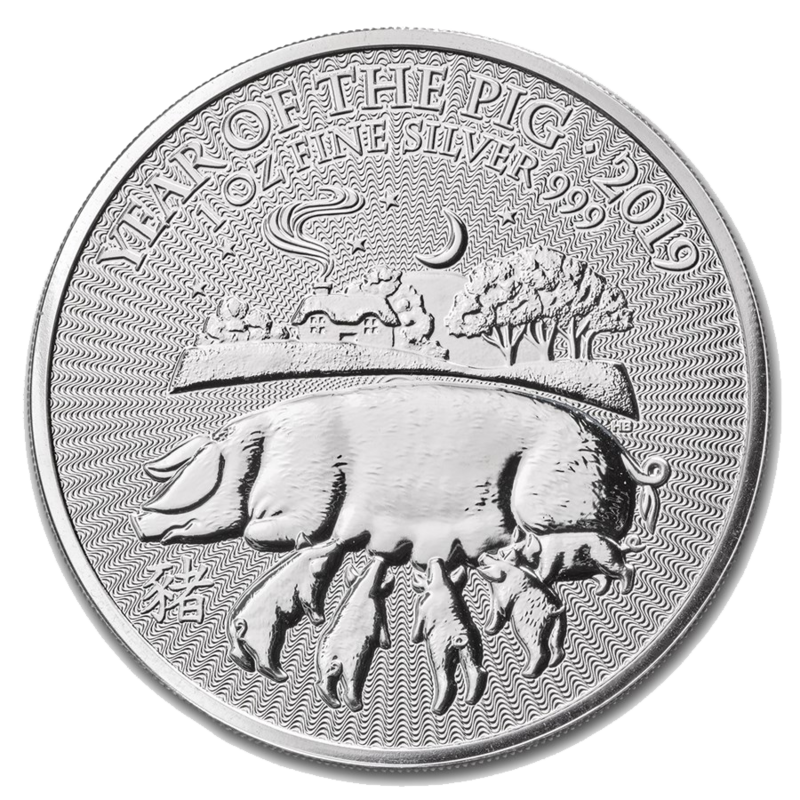 Inscribed upon the coin is 'In God We Trust', along with the year-date. 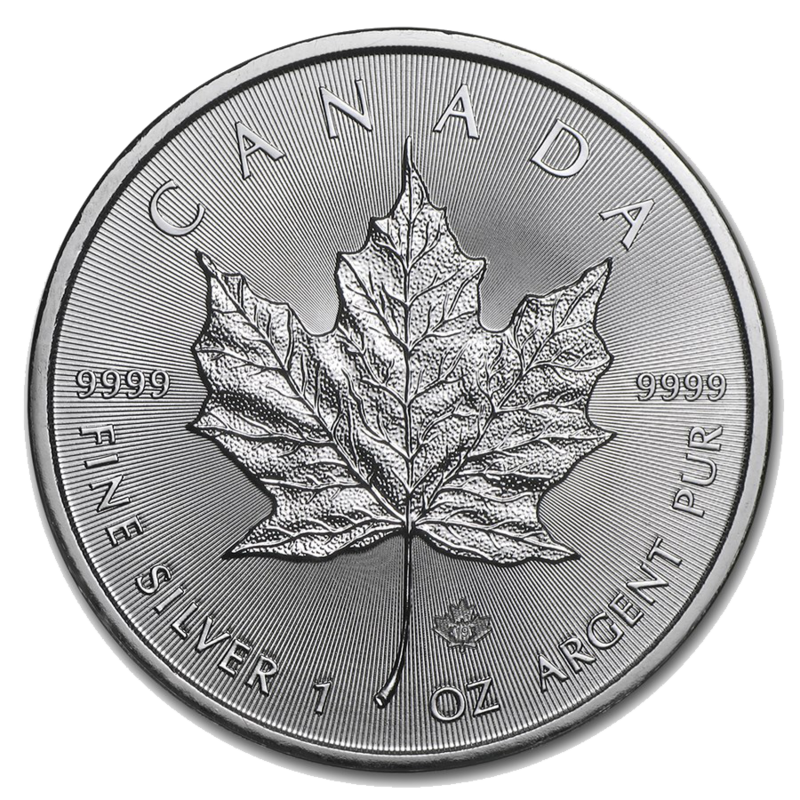 Each coin contains 1 Troy Ounce of 999.0 Fine Silver. 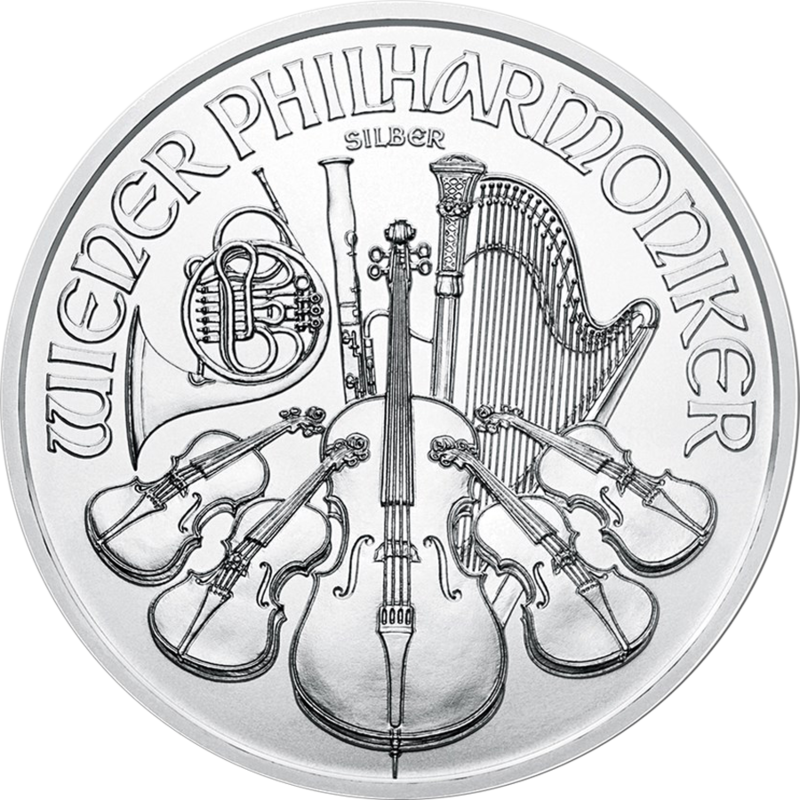 Minted by The U.S Mint. Diameter: 40.60 mm. Thickness: 2.98 mm. 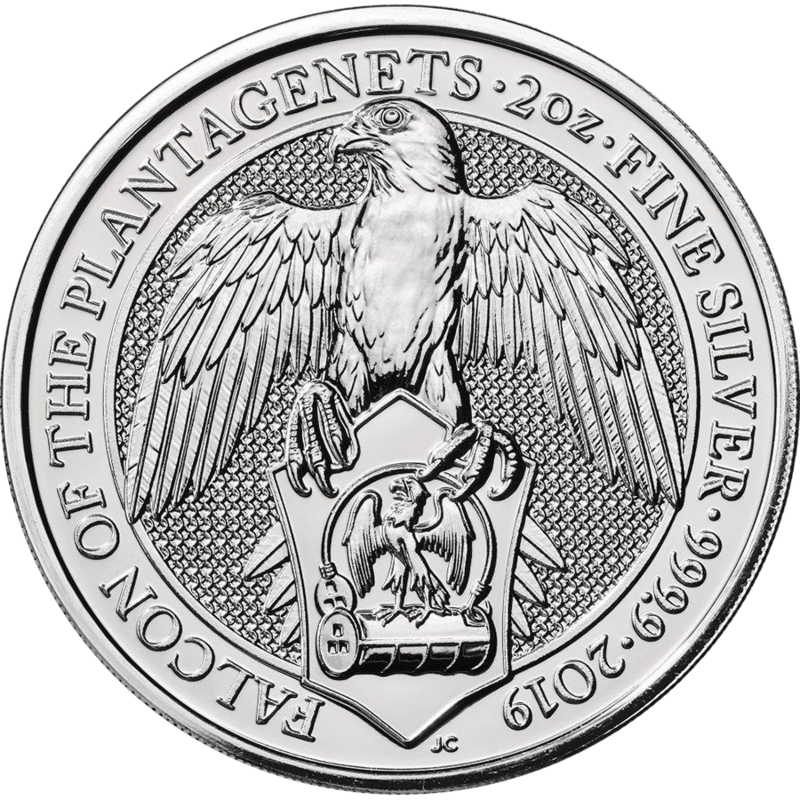 Orders in multiples of 20 will be supplied in original U.S Mint tubes. 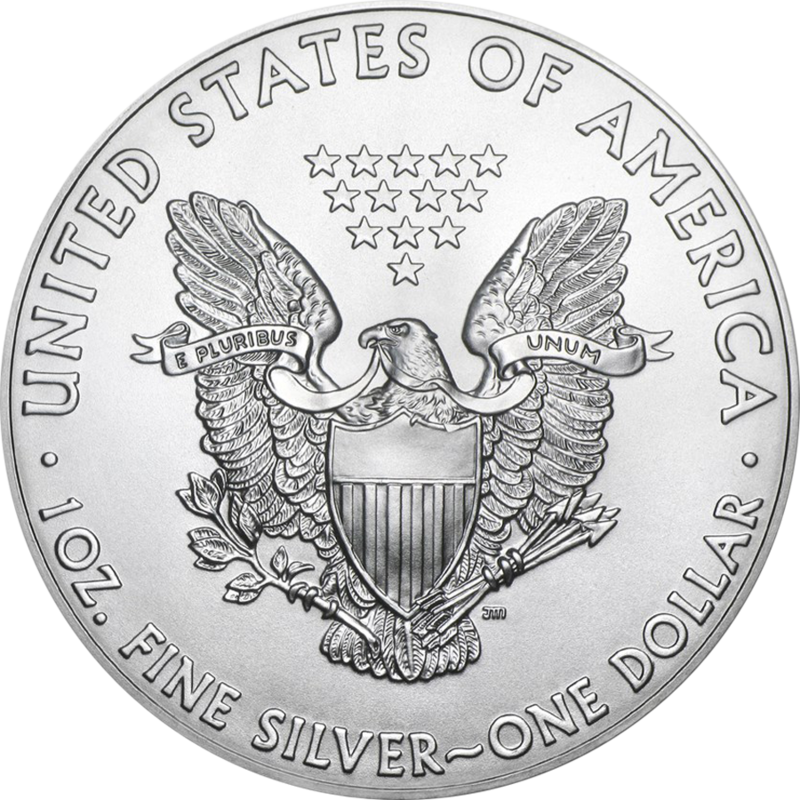 The American Silver Eagle has become the most popular bullion coin in the United States. Weights are guaranteed by the U.S. government.